Bartow County Citizens! Check Out This Survey!! BARTOW FOR HEALTHY MINDS (BHM)* invites you to complete a survey which seeks to identify gaps in systems and gathers information to aid in planning for improving behavioral, mental, and emotional health in Bartow County. The survey is for people who live and/or work in Bartow County. It is very brief and can be completed in less than 5 minutes. PLEASE GO TO https://www.surveymonkey.com/s/BartowforHealthyMinds TO COMPLETE THE SURVEY. The link will be active until May 22nd. *BARTOW FOR HEALTH MINDS (formerly Behavioral and Emotional Health Resources) is A coalition dedicated to improving behavioral, mental, and emotional health in Bartow County. 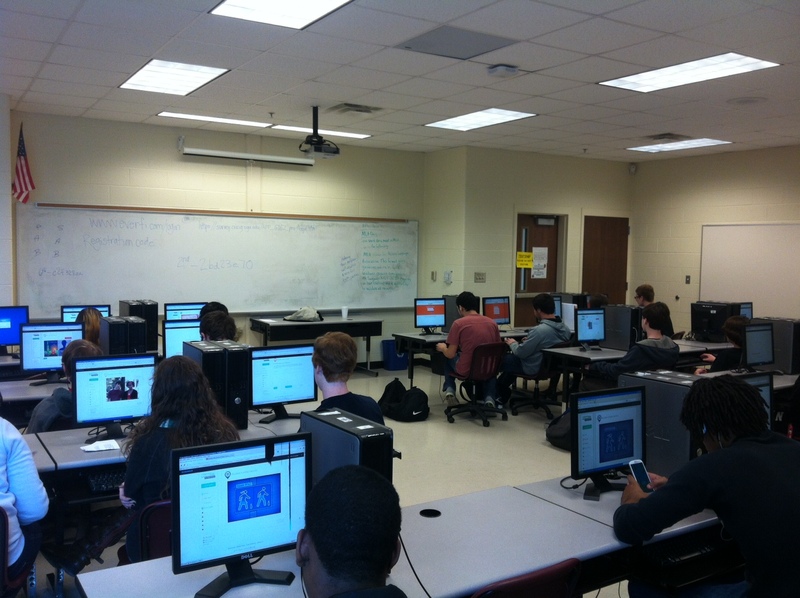 Below, you can see Bartow County’s Woodland High School students hard at work on the AlcoholEDU curriculum. 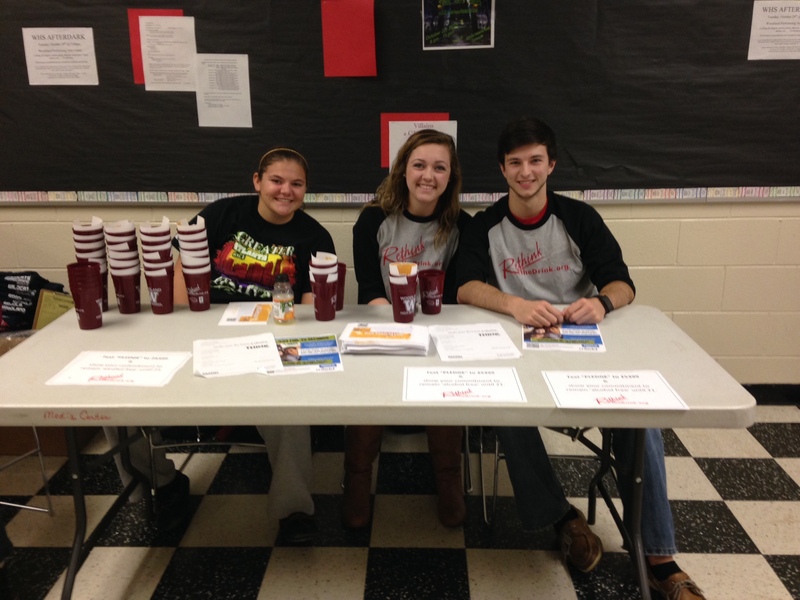 AlcoholEDU is a program for teens and their parents designed to help prevent alcohol abuse in the participants using project-based learning and evidence-based information.